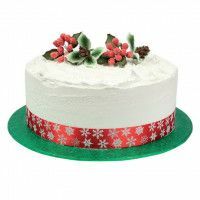 Add these beautiful mini frosted berries and pine cone sprays to your Christmas / festive cake for a truly stunning finish. 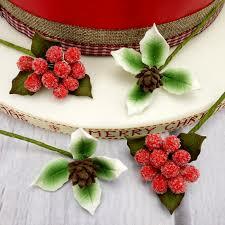 This product is a non edible decoration and should be placed in a posy pic before it is inserted into the cake. Use individually or wire together to create a stunning centrepiece. 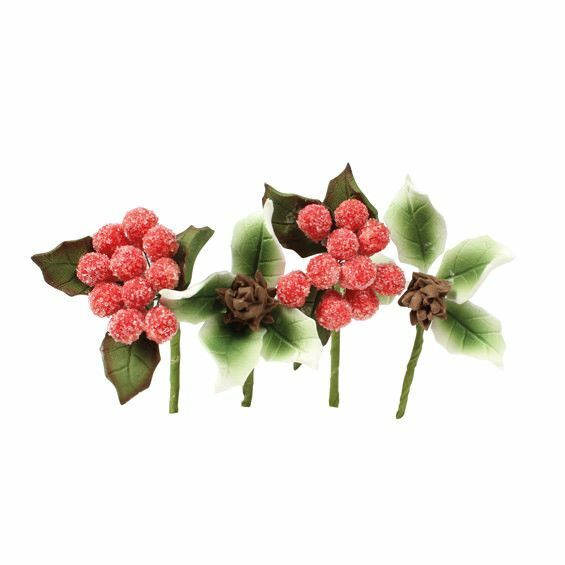 Dimensions: Stem approx 70mm, overall size approx 110 mm height x 40mm width.